Foosball Radio is on! Within Episode 1 you’ll get an extensive peek at the Origins of foosball, the hosts, Tom, Nino and Chuck, not to mention, lively conversation with Tony Spredeman! 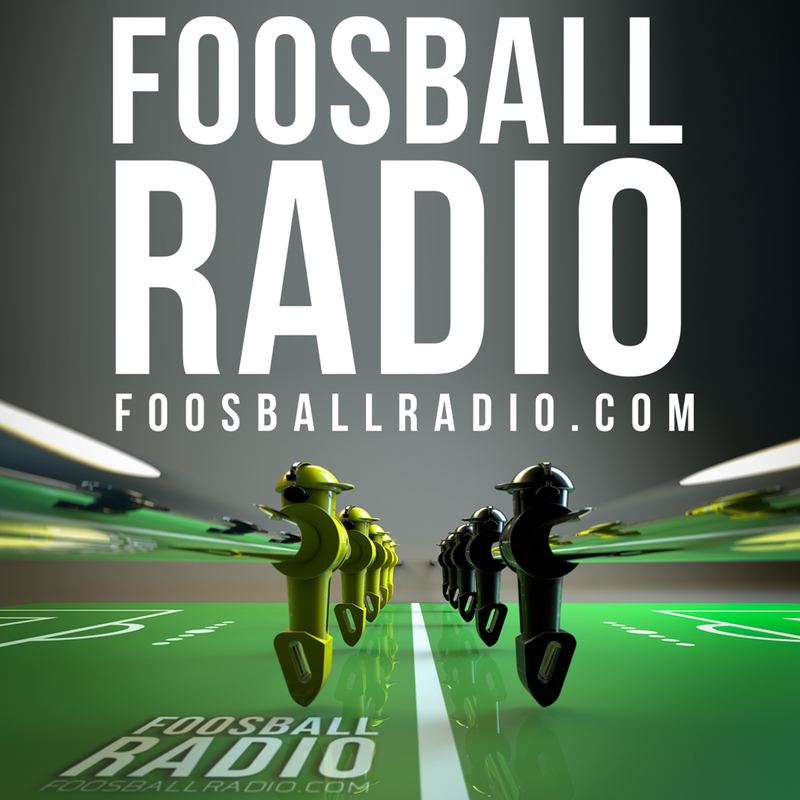 Please click, download, enjoy and share-Foosball Radio!